Though it is admirable to give recognition to veterans for their service after they are no longer with us, it’s an even bigger service to recognize and service those who are still around today. The Veterans Association of North County is paving the way, when it comes to this notion. The facility, nearby San Diego, will be holding The Garden Swings event on Thursday, April 2nd in Oceanside, which starts at 7 p.m. with doors open at 6:30 p.m. It will be a great event for the general public, military, and their families where they can dance and listen to live music. Everyone involved in this effort has their hearts and minds into it. Even the band performing at Garden Swings, called Get Groovin, is excited to help out. 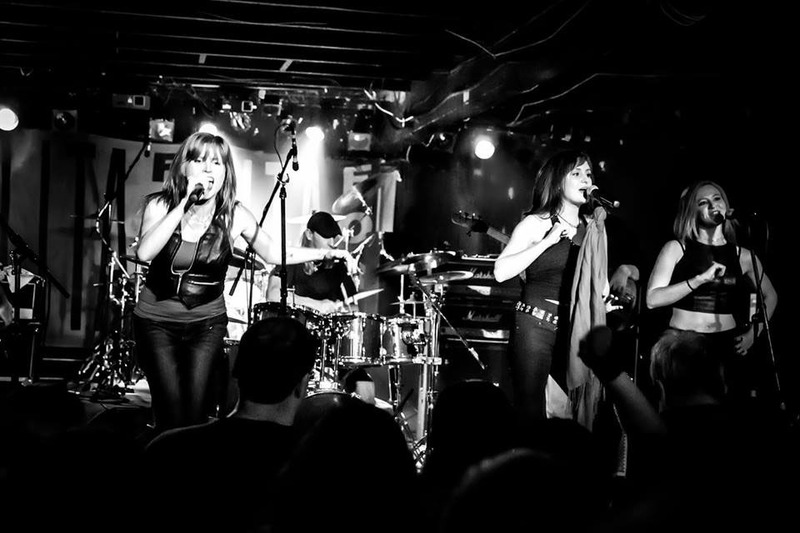 “Since I own a non-profit organization myself [Carly’s Cause], I told the booking agency who contacted me about this gig that we will do it just for gas money,” we were told by Sandi Shaner, the lead of the band. Visit http://www.getgroovinband.com and like https://www.facebook.com/pages/Get-Groovin/208969525828942?fref=ts on Facebook to become a fan of Get Groovin. For more information on Sandi’s cause, visit http://www.carlyscause.com and like https://www.facebook.com/carlyscauseinc?ref=profile. Thinking of applying for a VA Home Loan? Visit https://www.fedhomeloan.org/apply-for-a-mortgage/. For information on how to apply for a USDA Home Loan, visit https://www.fedhomeloan.org/usda-home-loan-information-resources/. For information on an FHA Home Loan, visit https://www.fedhomeloan.org/fha/. Visit us any time at FedHomeLoan.org or call us at 1(877)432-LOAN. Be sure to follow our Twitter account https://twitter.com/FedHomeLoan and like us on Facebook https://www.facebook.com/fedhomeloan.